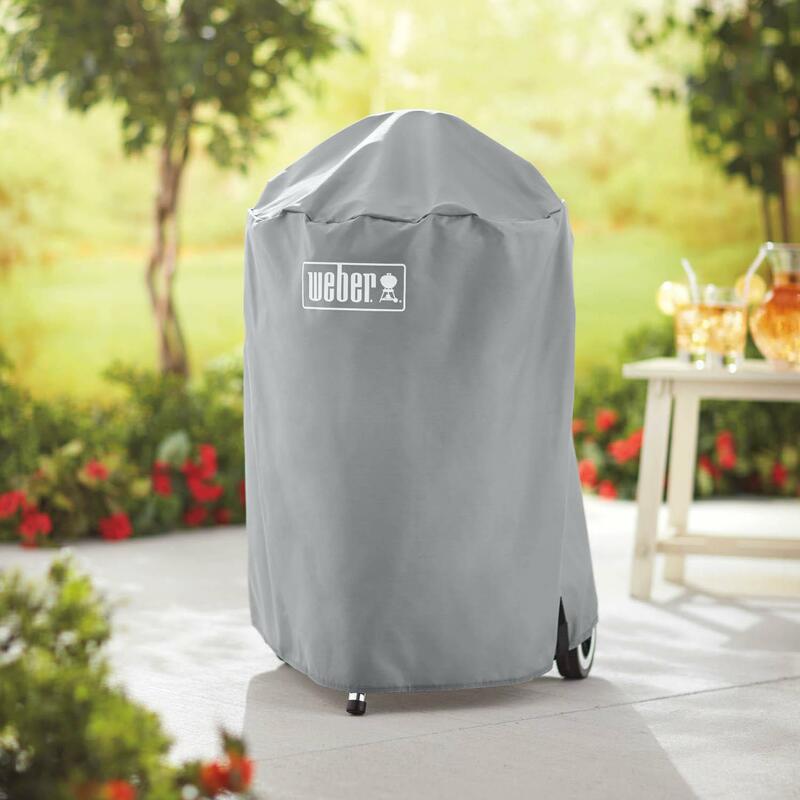 Product Description: Broilmaster Full Length Premium Grill Cover For P, H, R, And T Series Grills On Cart Without Side Shelves. 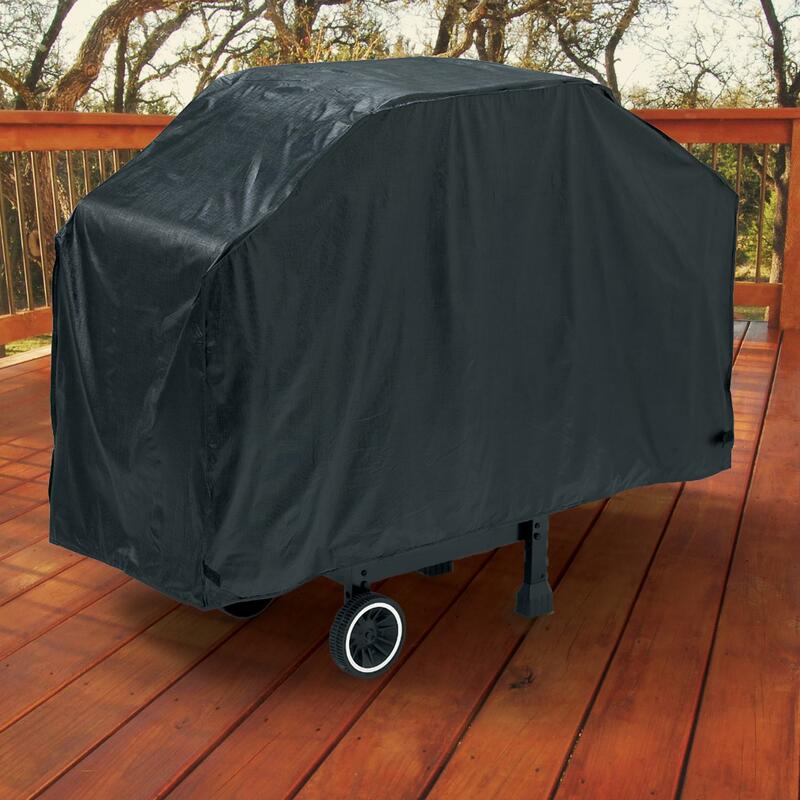 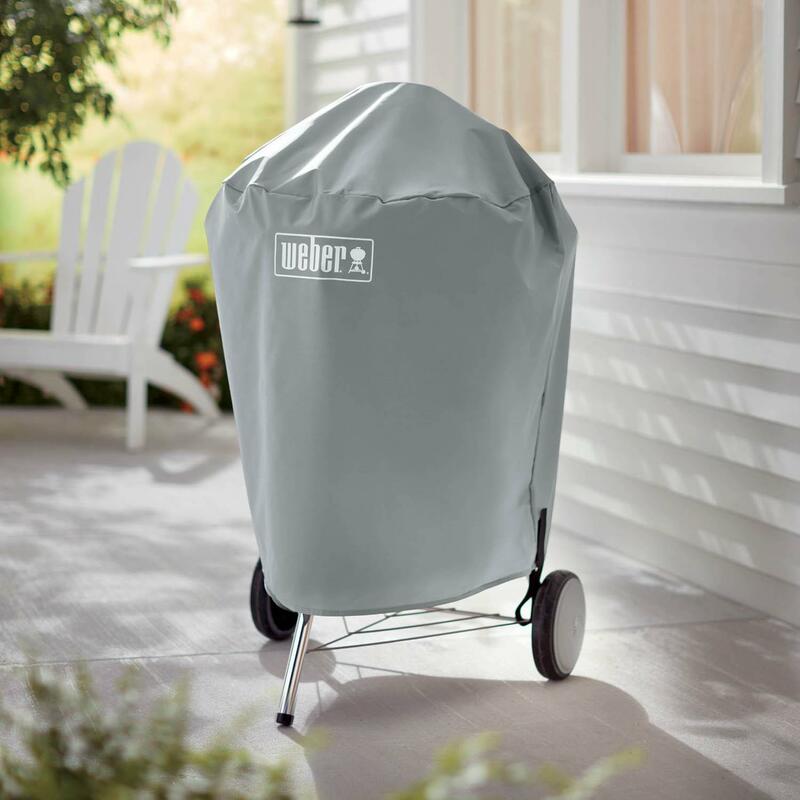 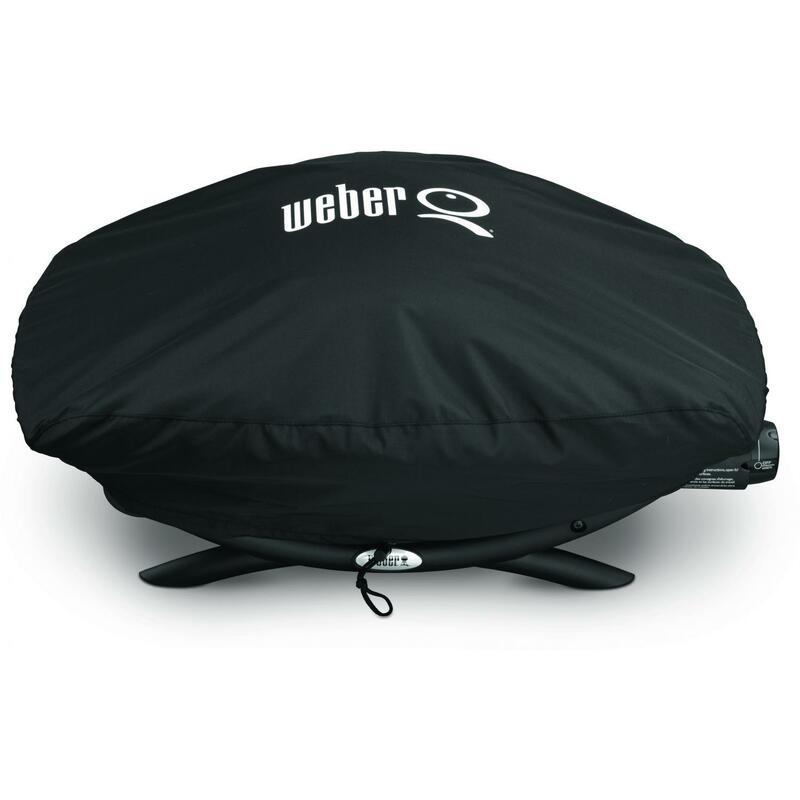 Keep your Broilmaster grill protected from the elements. 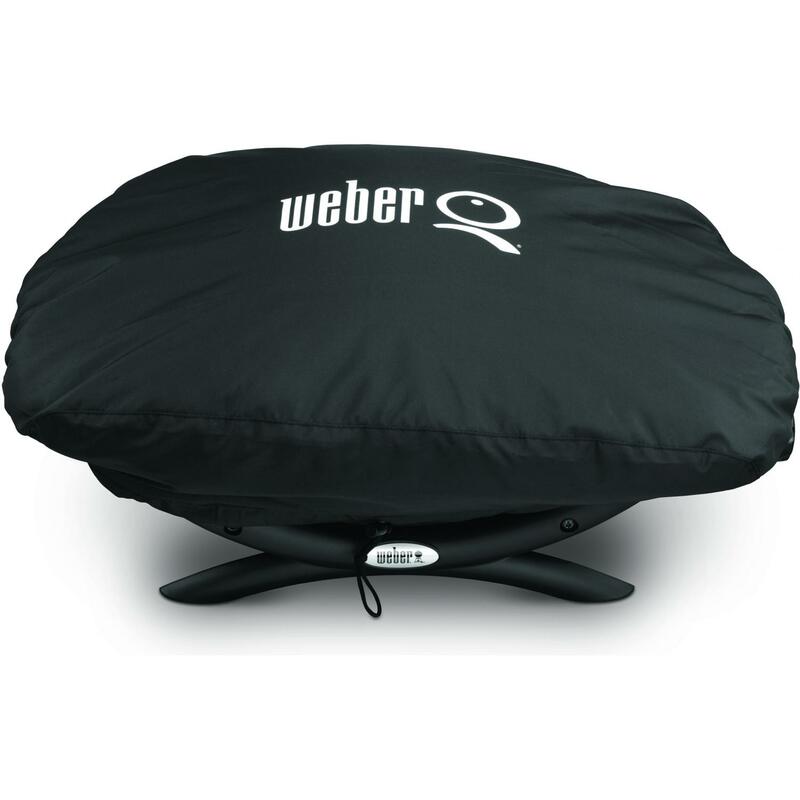 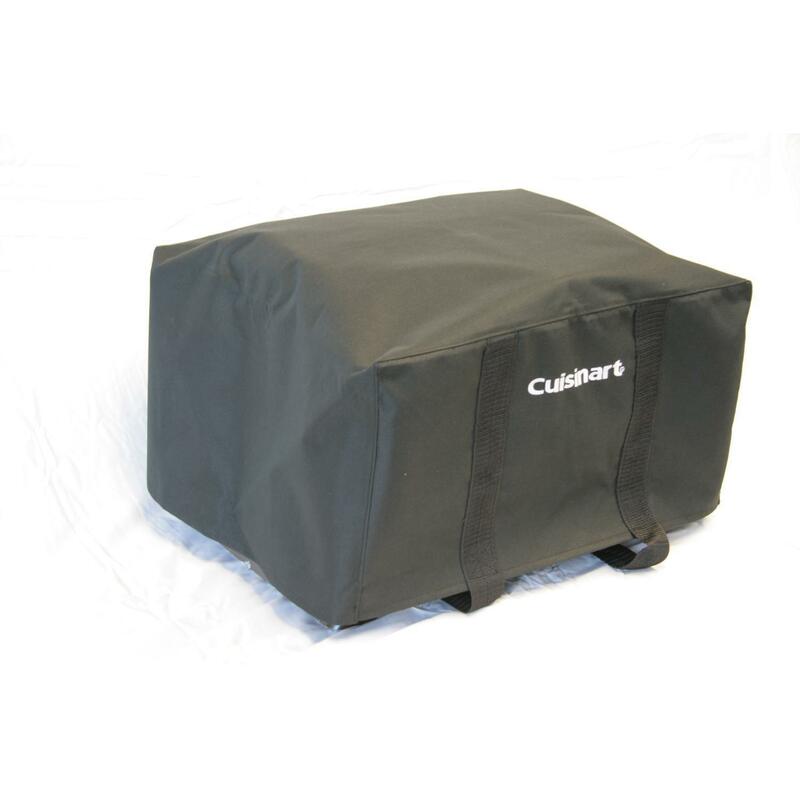 This Broilmaster black full length premium PVC/polyester grill cover is for use with the P, H, R, and T series grills on cart without side shelves.